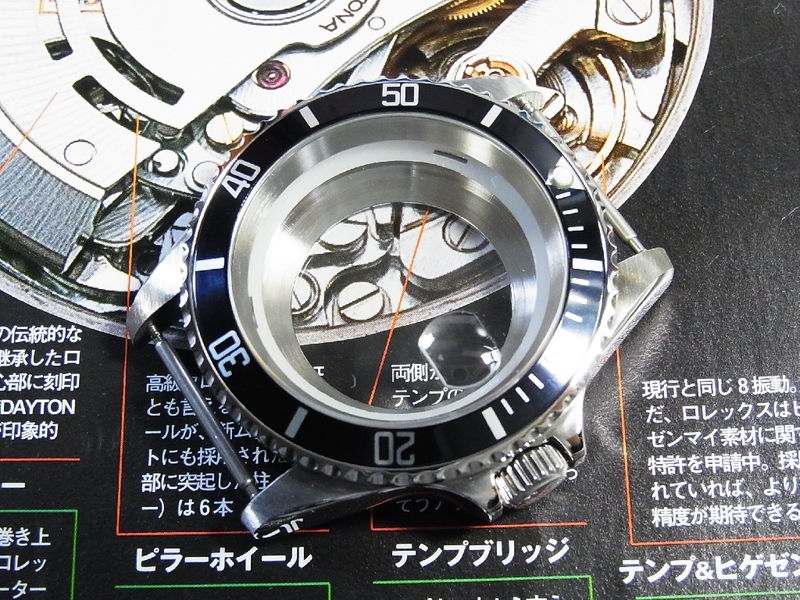 This Display Case Back Made With 316L Solid Stainless Steel & With Sapphire Crystal On Middle For Display The Original Movement & Every Case Back Is Pass The Test Of Water Resistant . 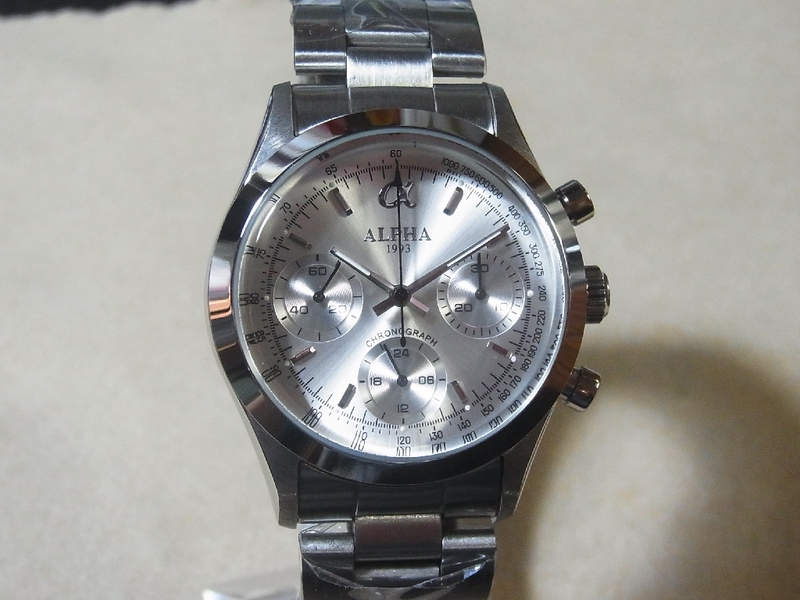 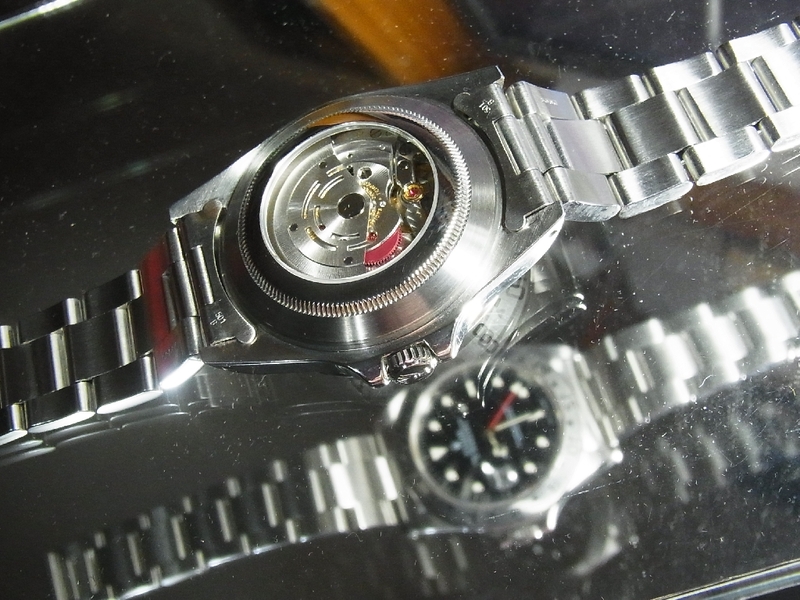 This Top Quality Watch Display Case Back Is Made Specification And Size As The Original . 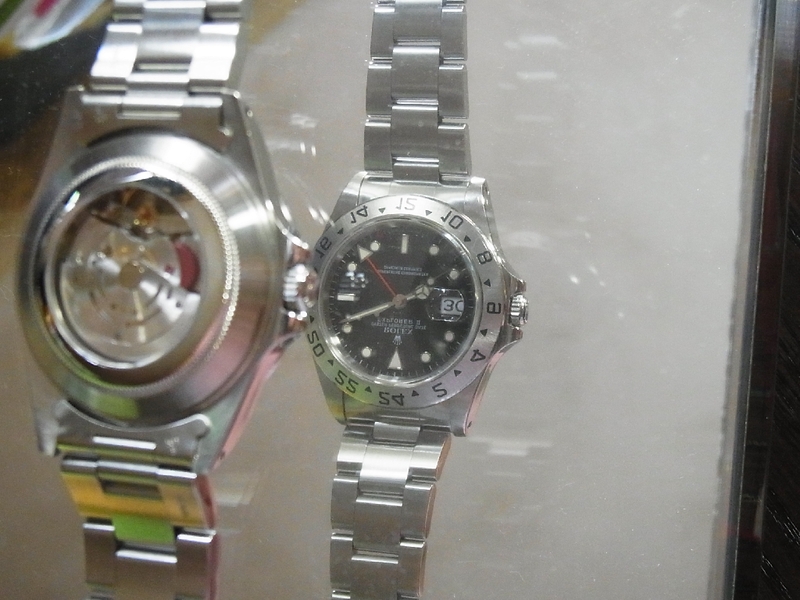 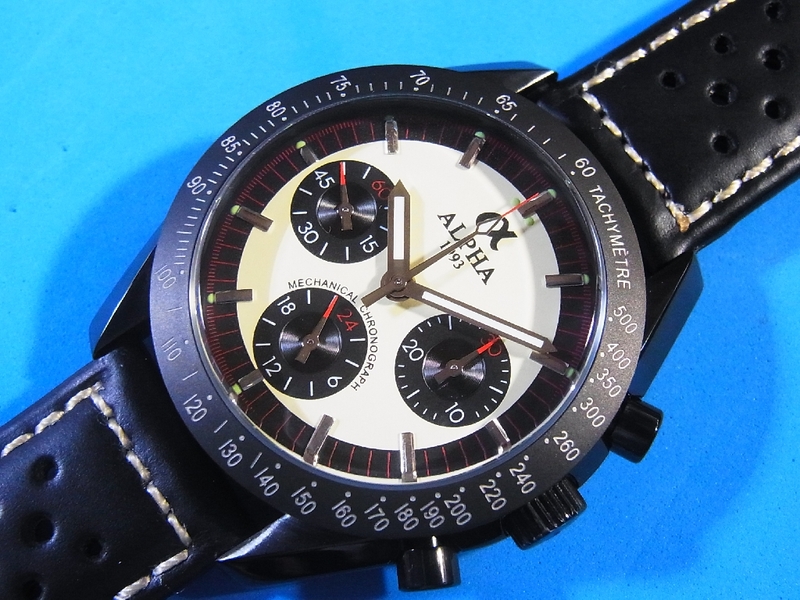 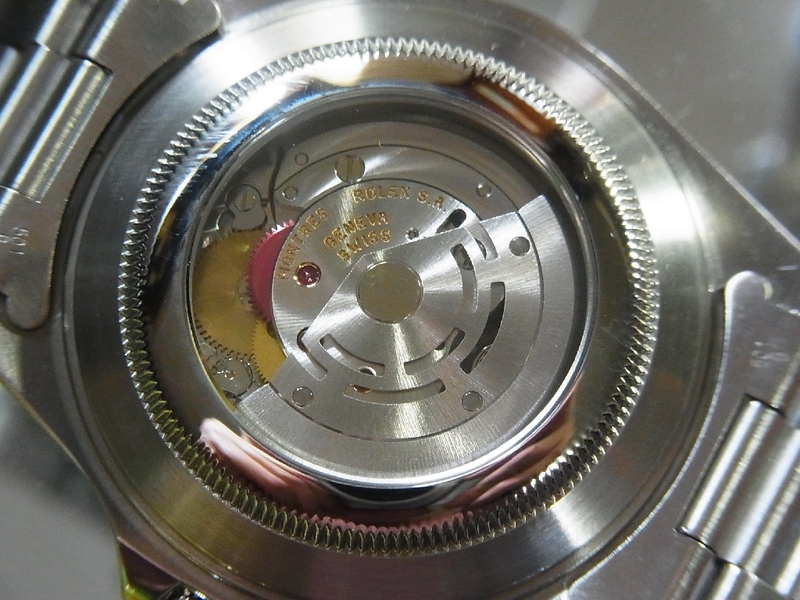 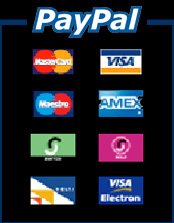 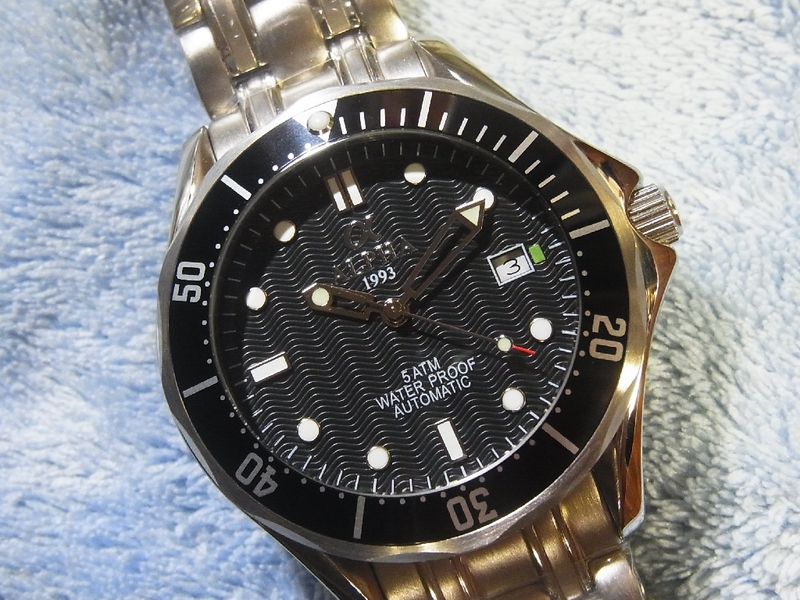 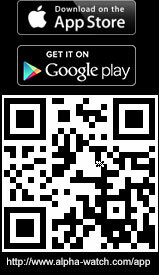 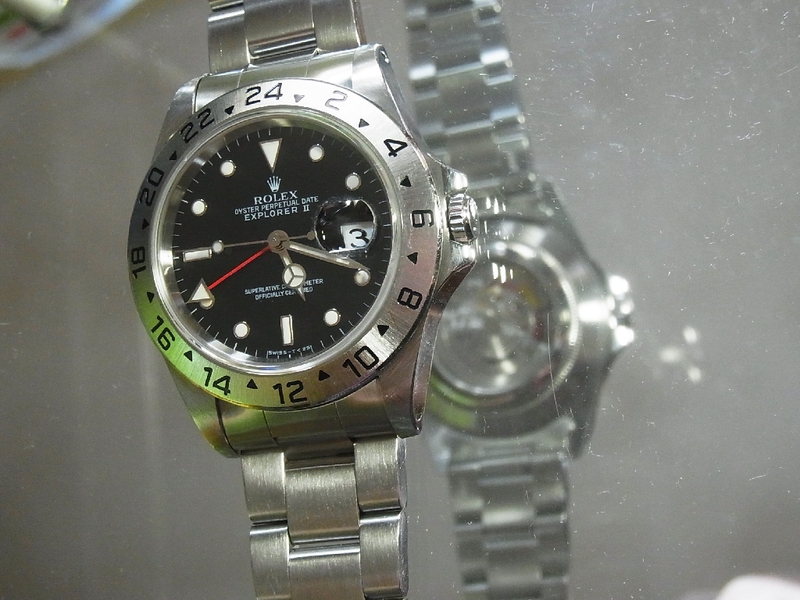 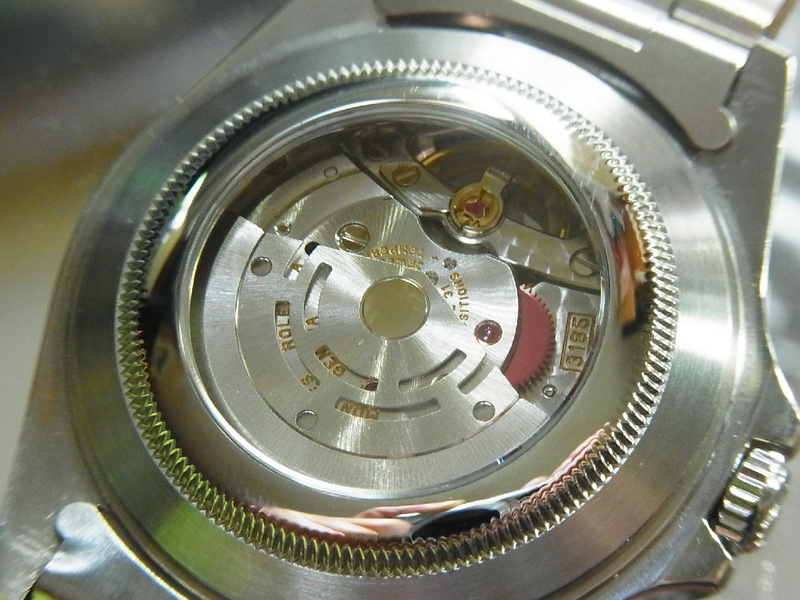 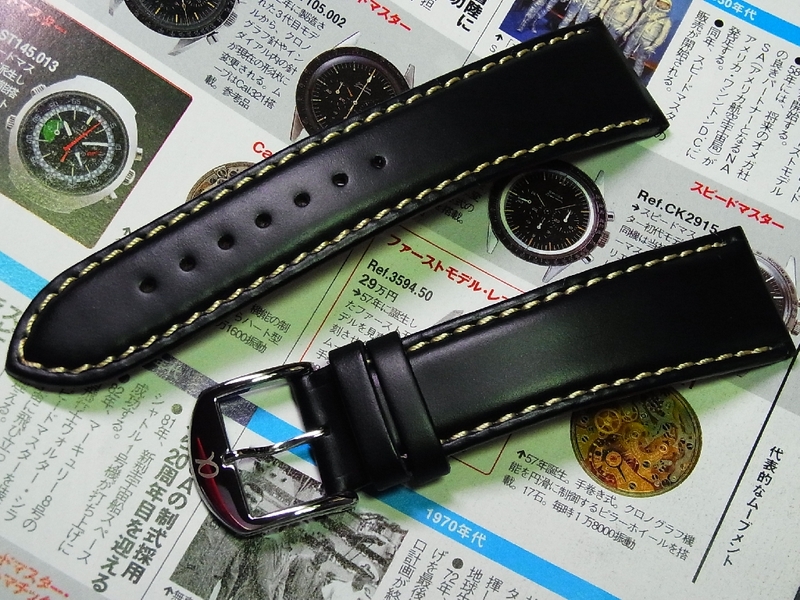 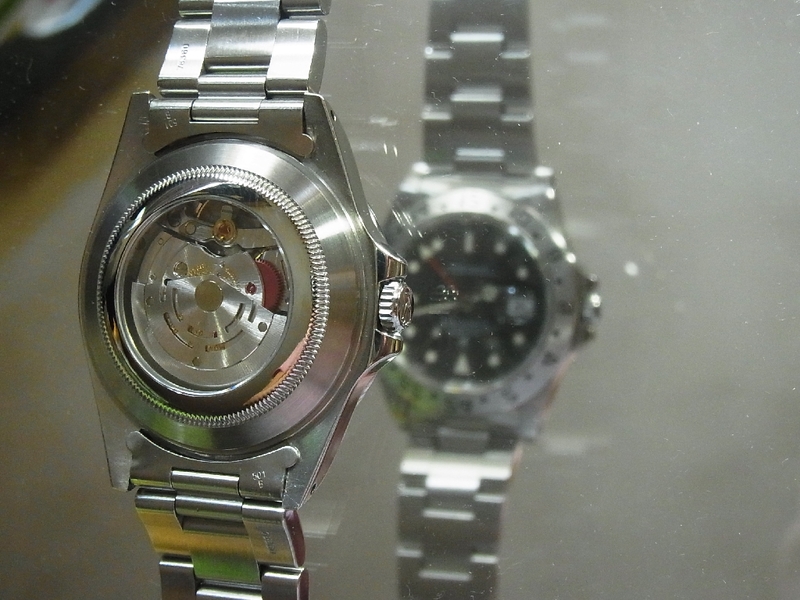 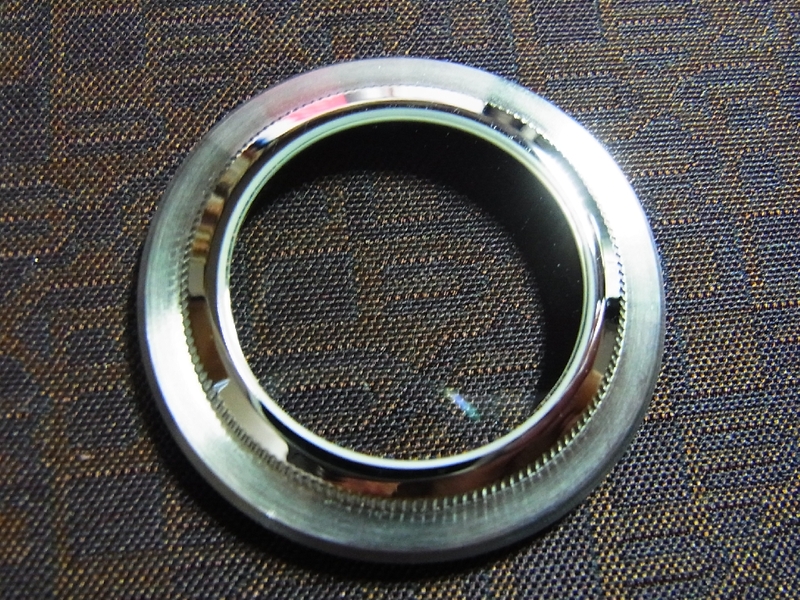 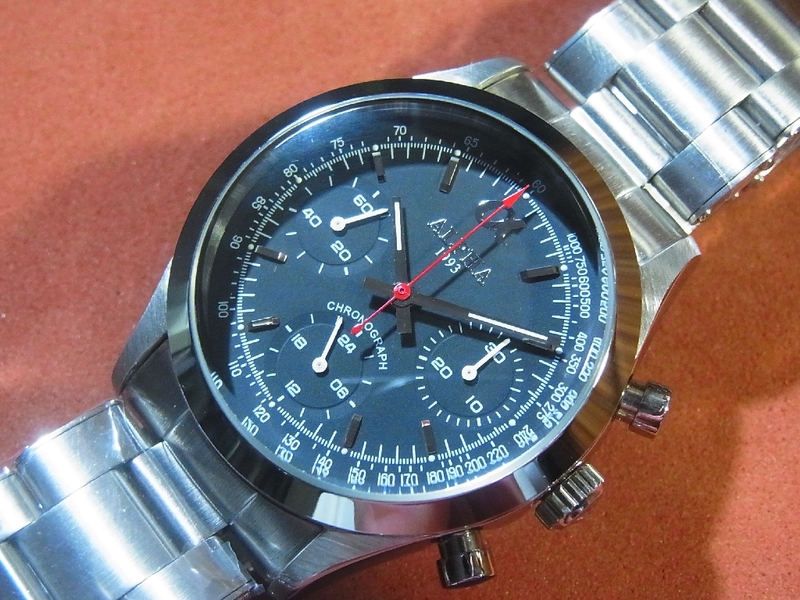 We Also Tested On Original Rolex Explorer II Watch.Please Check The Picture !